This Los Angeles Disc Jockey, originally from St. Louis, Mo, moved to Hollywood, CA in the fall of 2004 to pursue a career in entertainment. He is a multi-instrumentalist, although he is most noted for his diverse and inspired percussive abilities. From a simple mainline groove to high speed, complicated poly-rhythms, he is in a class by himself on drum set, congas, timbales, xylophone, vibes, timpani, marimba or just about any other percussion instrument. He is an innovative and dynamic musician and student of various genres including classical, jazz, rock, funk, blues, reggae, hip hop, Latin, country and afro-Cuban (among others). Los Angeles Disc Jockey B.A. This Los Angeles Disc Jockey earned a B.A in Music from Florida State University in 2003 where he studied with Gary Werdeshiem, John R. Beck, Leon Anderson, Brian Gaber and others. His focus was in classical percussion and commercial music (engineering, composition, business). 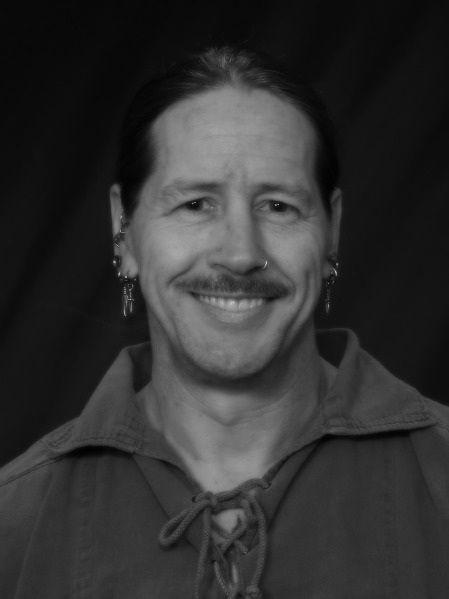 During his college years, he played with many original bands, cover bands, church and school ensembles. 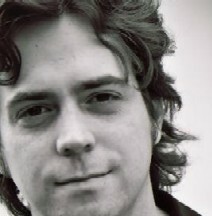 In the spring of 2002 he joined the funk/rock group "Glass". This artist played with "Glass" for almost three years, playing over 250 shows in four states. He also spent much of his free time interning at P-Funk's originator: George Clinton's studio in Tallahassee, learning pro tools from head engineer Gary Wright. This Los Angeles Disc Jockey currently plays drums for two rock bands and has a jazz trio that you may add to any DJ package. He gives private lessons to students of all ages and offers drum set, marching, and classical percussion clinics to various high schools across the nation. He is also available to produce demos for singer/songwriters out of his home studio in North Hollywood. During his time in Florida he often worked as a music coordinator and promoter for various clubs. He would often DJ between bands at clubs and emcee special events. He is a professional and takes pride in making every event as special and unique as possible. He is known for his ability to keep a party or reception organized and still manages to keep the dance floor packed. This Los Angeles Disc Jockey is always eager to work and never shies away from clients who are on a budget. 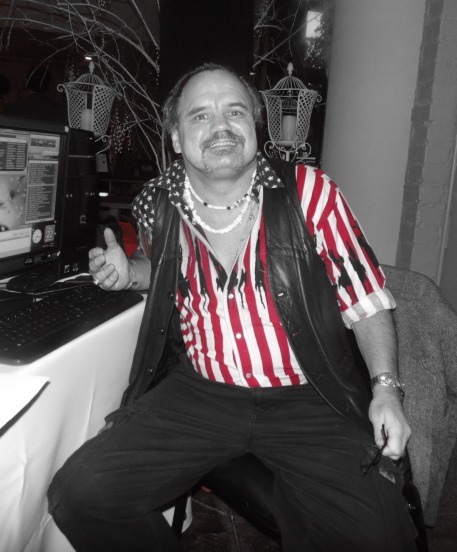 “[This DJ] was fantastic! Great attitude, would absolutely use him again! “[This DJ] was so great to work with. 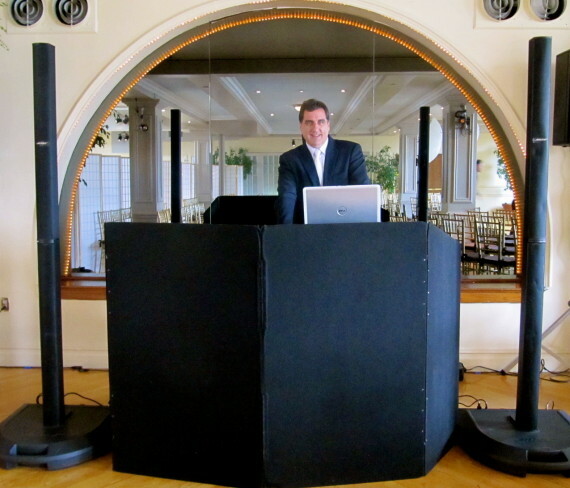 he was very cooperative, helpful, fun and [this DJ] made our reception run smoothly.